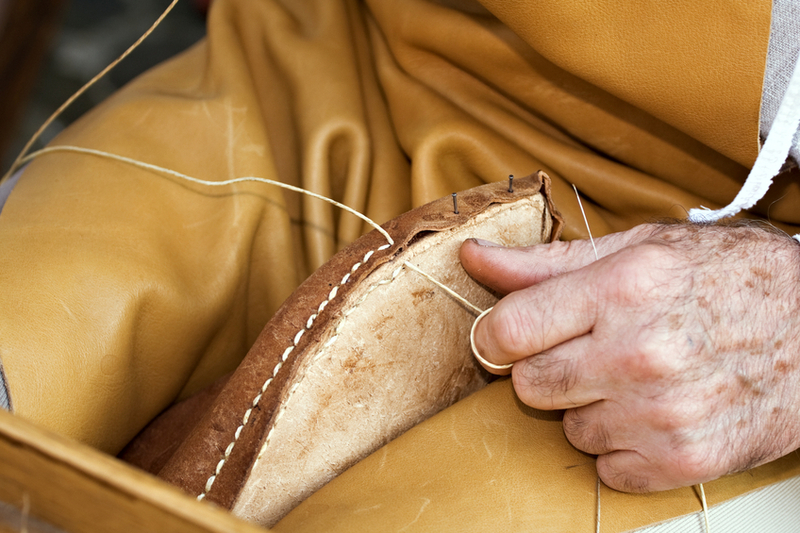 How you benefit from Northampton's rich Shoemaking history. Northampton, England, has a rich heritage in shoe making and is known all over the world for its high standards. From the mid nineteenth Century through to the present day, the Midlands town has been the home of shoe and leather footwear manufacturing. 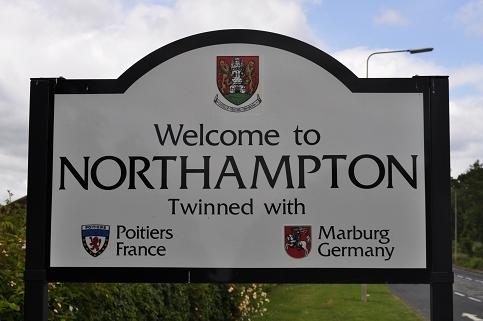 The local supply of oak bark and water for tanning, abundant supply of leather from local cattle markets and its ideal location for transport links throughout the UK has ensured Northamptonshire remains on the map. Perhaps more so today though, the town has managed to retain its skilled craftsmen and women who remain loyal and dedicated to ensuring Northamptonshire’s rich history and successful trade ship continue. It’s why Northampton was the natural choice when Gilbert & Bailey were looking for the most skilled craftsmen for our concept of 'design your own footwear'. Whilst elements of what we are doing may seem novelty to some, the point that has unified us throughout this process is the desire to create the finest. And you can’t argue with 900 years of heritage and skill. The lasts (models) we make our shoes around are designed with an eye to the traditional and a constant gaze at the contemporary. 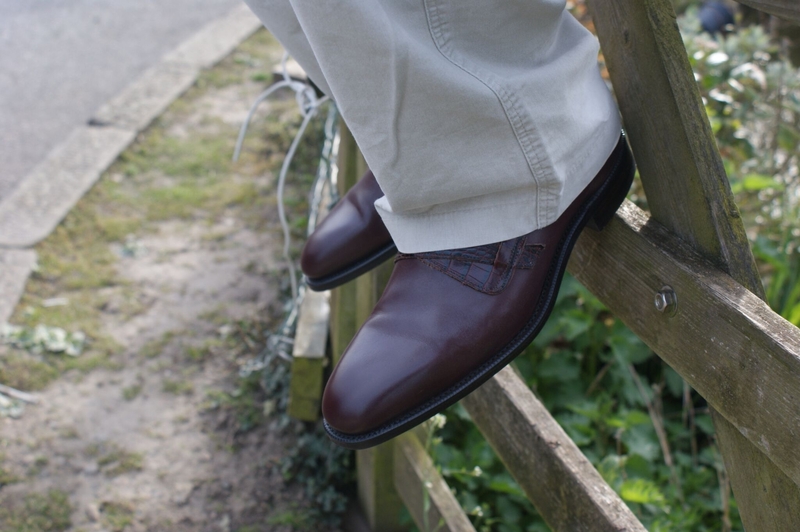 Our shoes ooze classical elegance with patterns that include dropped top lines, bevelled waists and so many other features rarely found outside the world of fully bespoke. The result is a piece of engineering that merges function with art. Our team of master craftsmen and women all share a vision of old and new. Unlike many we choose to only make the best, handwelting, lasting and finishing each pair of our shoes only explains part of the 200+ steps it takes before your shoe is complete. The final stage being the all important sign off by Gilbert and Bailey themselves. We think ours are one step in front of the others - afterall we truly put you in the design seat.